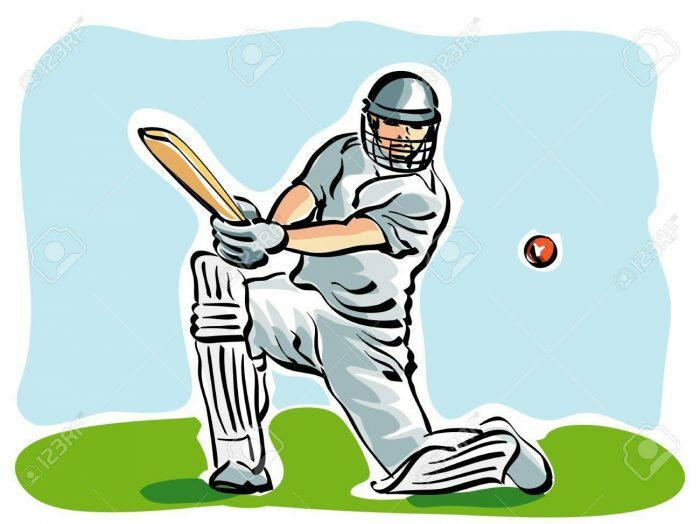 Jaffna District Schools Cricket Association and the Tamil Cricket League of Britain have teamed up to conduct for the 2nd time, A cricket tournament for the under 19 teams of Schools of North and East, titled Cricket Bash – 2018. The Matches of this tournament will start from 28th Tuesday and extend up-to 1st September 2018 at the grounds of, Vaddukoddai Jaffna College, St. Patrick’s College, and Jaffna Central college. In the current series 10 teams from Jaffna District, 5 from Batticaloa, 3 from Kilinochchi, and one each from, Mannar and Trincomalee. The teams have been divided into 4 groups and the first round of matches is to be held on a league basis. Two teams from each group will qualify for the Quarter finals. Semi Finals and Finals will be held at Jaffna St. Patrick’s College and St John’s College. Group A – Baticaloa Methodist Central College, Kilinochchi MV, Scanthavarodaya College and Jaffna Central College. Venue: Jaffna College Grounds. Group B – Batticaloa Hindu College, Kilinochchi MMV, Jaffna Hindu college,Trincomalee Koneswara Hindu college and Thelipallai Mahajana XCollege. Venue: St Patrick’s College Grounds. Group C- Batticaloa St. Michael’s College, Mannar Sithyvinayagar Hindu college, Manipay Hindu college and St. Patrick’s College. Venue: St. John’s College Grounds. Group D – Batticaloa Sivanantha National college, Kilinochchi Hindu college, Vaddukkodai Jaffna College, Batticaloa Kaluthawalai MV and St. John’s College. Venue: Jaffna Central College Grounds.